This post may contain affiliate links, which means if you follow them and purchase something, we may make a small commission. To see our full affiliate disclosure, please click here. I see this day in and day out on Facebook. In every Facebook writers’ group, every day, there’s a question about self-publishing versus traditional publishing. Questions range from “which publisher should I go with?” to “Why would anyone ever want to self-publish?” to “How much should I pay for self-publishing?” and more. As I watch these conversations happen over and over again, one thing becomes clear. Most newbie writers have no idea what self-publishing actually is, and far too many people (even established writers) confuse vanity publishing with self-publishing. So I decided it was about time I wrote something about the topic. Here’s a post on absolutely everything you need to know about self-publishing versus traditional publishing and more (because these two are not the only ways to get published). Let’s get one thing straight right off the bat: most people also have no idea what publishing is, in general. I’ll get to the nitty-gritty of self-published versus traditionally published books later in the post (because that’s what most people are thinking about when they talk about publishing), but it’s worth discussing publishing in general beforehand. Publishing includes a lot more than most people think. Anything in print belongs to the publishing category (even sketches and songs!). And guess what? Even board games belong in the “publishing” category, too. But that’s a post for another day. Let’s get the meaning of “publishing” straight before we even go into self-publishing versus traditional publishing in the book world. In the online fights about self-publishing versus traditional publishing, people often miss the point. And the point is, the definition of publishing is a lot broader than most people think. Don’t take my word for it. Trust the people who have published the definitions about publishing. So for all the snobs out there, know this: anyone who creates anything is already an author. They may not be a published author, but if they’ve created something, they’re still an author. So according to the most respected dictionary in Canada, if you write a blog, you’re a published author. If you write for online publications, you’re a published author. If you write for a magazine, you’re a published author. 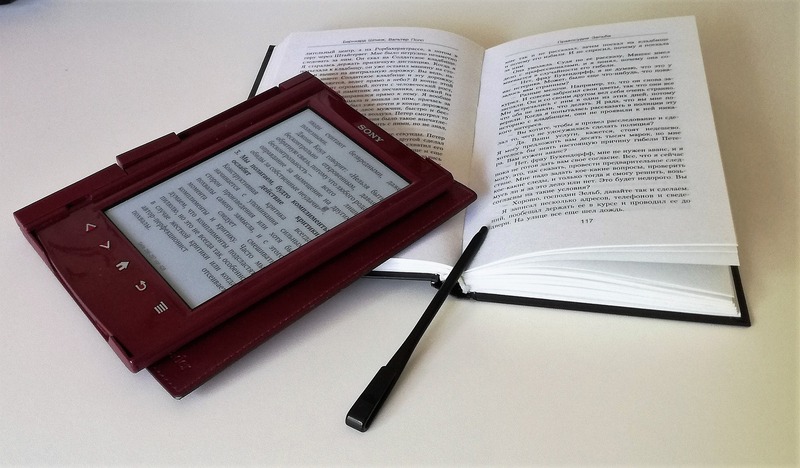 If you self-publish a crappy eBook, you’re a published author. And if you go the traditional route, you’re also a published author. So let’s stop the snobbery and acknowledge that, regardless of how you feel about self-publishing versus traditional publishing, anyone who writes anything is an author, and anyone who writes anything and makes it available for the public, online or in print, is a published author. OK? OK.
Now that we’ve established that if you’ve written or created something, you’re an author, let’s talk about how you can become a published author. There are many, many ways of getting published. The simplest way to get published today is to write a blog. And yes, writing and publishing a blog means you have published your work (see above). I started writing my first blog quite some time ago, and my intention initially was just to have a place to share my thoughts and to process things, because I tend to do that best in writing. I then got published on a multi-author blog, which is what started my journey to being a paid writer. I now write for online publications, ghostwrite blogs for companies, write ads for corporations, and more. Eventually, I’ll write books and eBooks for sale, but for now, my current writing assignments, homeschooling three kids, and keeping up a house keep me busy enough. But I digress. Writing a blog helps you hone in on an audience, which, if you plan on selling work later on, is very helpful. You can find out what your audience wants before you put in more work. If you want to be commercially successful as a writer, knowing your audience is important. Writing a blog helps you to find your voice as a writer. Writing a blog is fun! Writing a blog can help you build a secondary stream of income while getting ready to write other things. So there’s your first publishing option. Write a blog. There are a tonne of super awesome “how to start a blog” tutorials online, and I won’t reinvent the wheel here, especially since this is not what this post is about. Suffice it to say that Google is your friend (and maybe I’ll write one of those tutorials later, but for now, let’s concentrate on publishing). Writing a blog is the simplest way to get published online, but it’s not the only way. Another exciting (and sometimes paid!) way of getting published online is to write a guest post for someone else’s blog. There are several blogs online that accept guest posts. 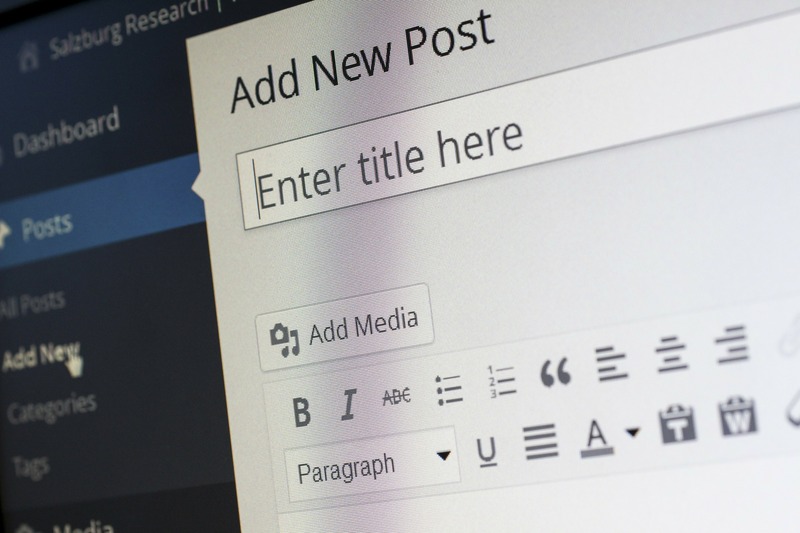 Do a search for blogs that accept blog posts, make a list of the ones you’re interested in, and then start doing your research to come up with a pitch that will get the editor’s attention. It’s important to know that guest posting, for the most part, is not paid. So why would you want to do it? Besides all the reasons mentioned above, you have to start somewhere when you’re a new writer. And although “exposure” has become a dirty word in art, when you’re first starting out, it’s actually important. But remember that there’s a difference between you giving your work away as a choice, and publications seeking out your work and refusing to pay. You can view writing a guest blog post for free as either volunteer experience before getting a paid job, or better yet, as bartering. You write for someone, you get marketing in return. Guest blog posting is a way to market your own writing, blog, and/or products. You just have to be strategic about it, and know when to write for free and when to move on to paid work. One general rule of thumb is, don’t write more than 3 blog posts for free for any one particular publication or blog. In general, one single guest blog post in 3-5 varying blogs or publications are more than enough to build up your social proof and online reputation. Make sure whoever you write for aligns with what you’d like to make money doing. 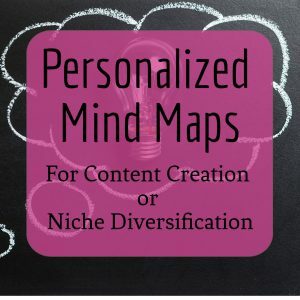 For multi-niche writers, this means we likely have to write more free content, because we want to be published in various niches. Another way to get published online is to write for multi-author blogs. This is a little different than writing a guest blog post, in that it’s more similar to what you would do if you were pitching a paid article. There’s usually a pitching and editing process in place, and because the blog is multi-author, your getting published in it usually carries a bit more weight in the social proof arena. Again, search for multi-author blogs that are accepting pitches, and remember to research them thoroughly. For many of these blogs, pitching an editor directly has more effect than pitching through a portal. But be sure to find the editor’s address yourself, and read the writer’s guidelines closely before pitching. Here’s one final way to get published online that carries even more weight than what’s already been described, and it’s a way that often pays as well. Most print magazines now have online versions. While some magazines do not pay writers for publishing their work online, many do. The payment is usually significantly lower than what’s offered if you get in to a print magazine, but getting published online opens doors for also getting published in print. Again, do a Google search for magazines that are accepting submissions to their online versions, read the writer’s guidelines, and then send in your pitch. An excellent source to find out who pays writers is the aptly named website Who Pays Writers. 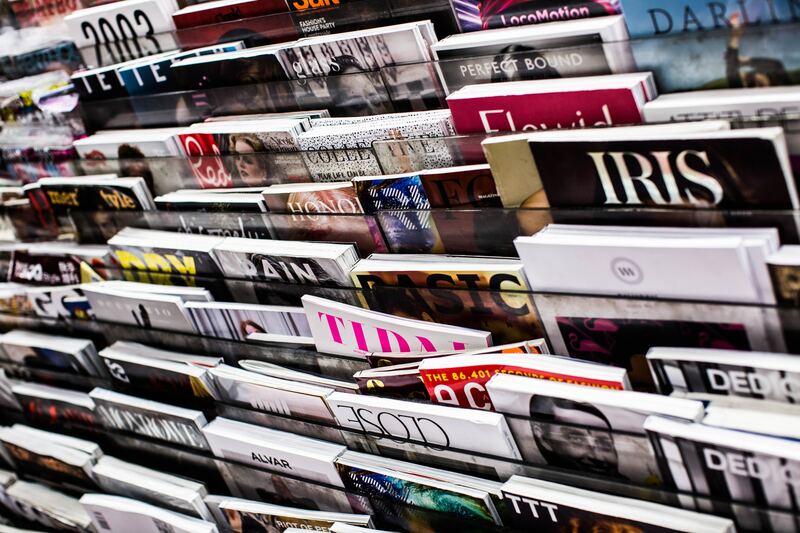 Once you find the magazines that pay, ensure to research them before pitching. 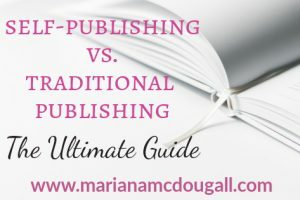 Now that we’ve discussed several ways to get published online, let’s get to the reason most of you probably came to this post: self-publishing versus traditional publishing for book authors. And let’s not forget vanity publishing, too. Many people feel that traditional publishing is more “legit.” But just because a book is traditionally published, doesn’t mean it’s necessarily good, and just because a book is self-published, doesn’t mean it’s necessarily bad. There are crappy books and gems in both categories, and many different reasons why someone chooses one way of publishing over another. I personally have read read excellent books by indie authors and awful books by indie authors, and I’ve read excellent traditionally published books, and pretty awful traditionally published books. 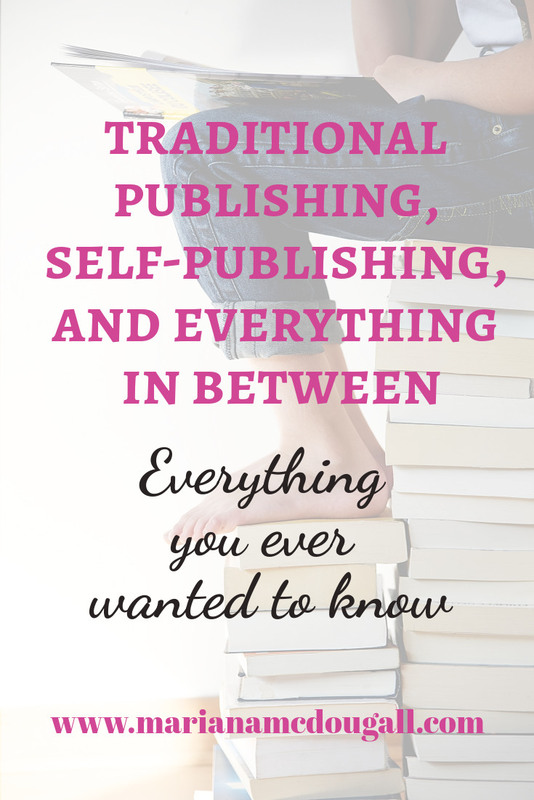 There’s a lot to consider when discussing self-publishing versus traditional publishing. Let’s talk about the (still) most respected way of getting published (though the tides are turning fast): traditional publishing. 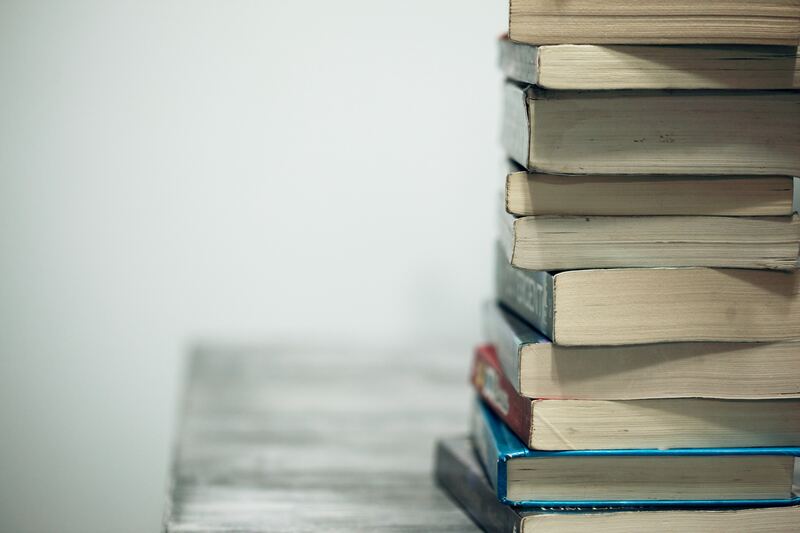 There are two major ways to get your book published by a traditional publisher: through a literary agent, or through an unangented submission. 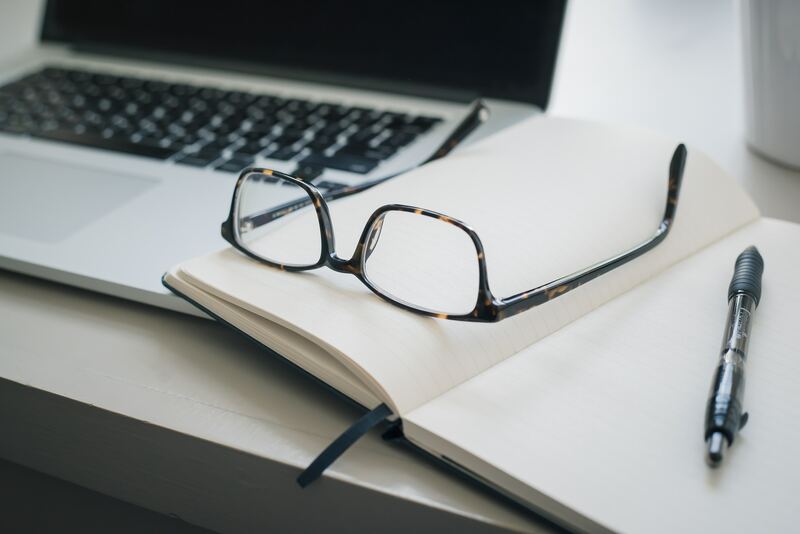 Some publishers will only accept manuscripts from authors who are represented by a literary agent, while other publishers will accept unagented submissions. If you’d prefer to skip the middle man (or woman), submit directly to the publishers who allow it. There are, however, advantages to using the middle woman (or man), a.k.a. 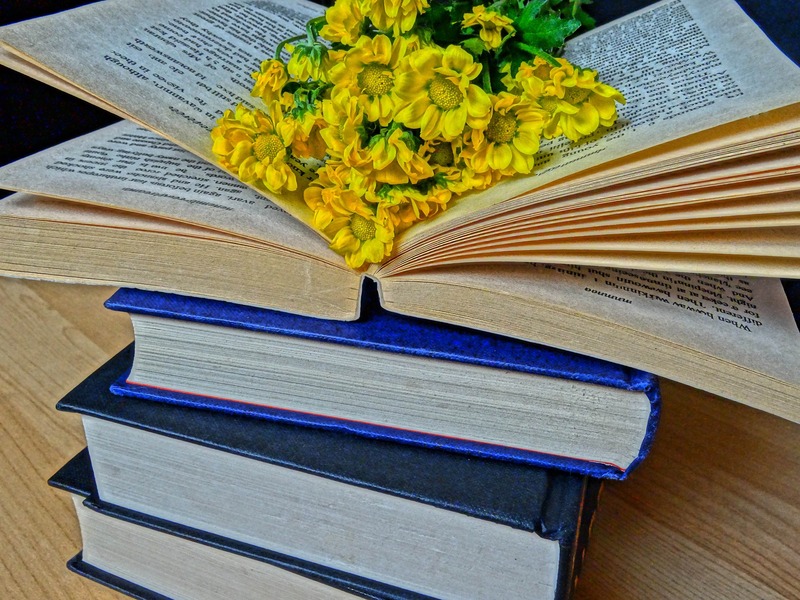 the literary agent: they have direct communications with publishers, many have already established relationships with them, and they’ve got the know-how on which publisher is most likely to accept your submission. Some agents will also help you with suggestions on refining your manuscript prior to submission (though you’ll still need an editor). Whichever way you decide to go, you’ll need to do some research into what publishers and/or literary agents would work best for your manuscript. 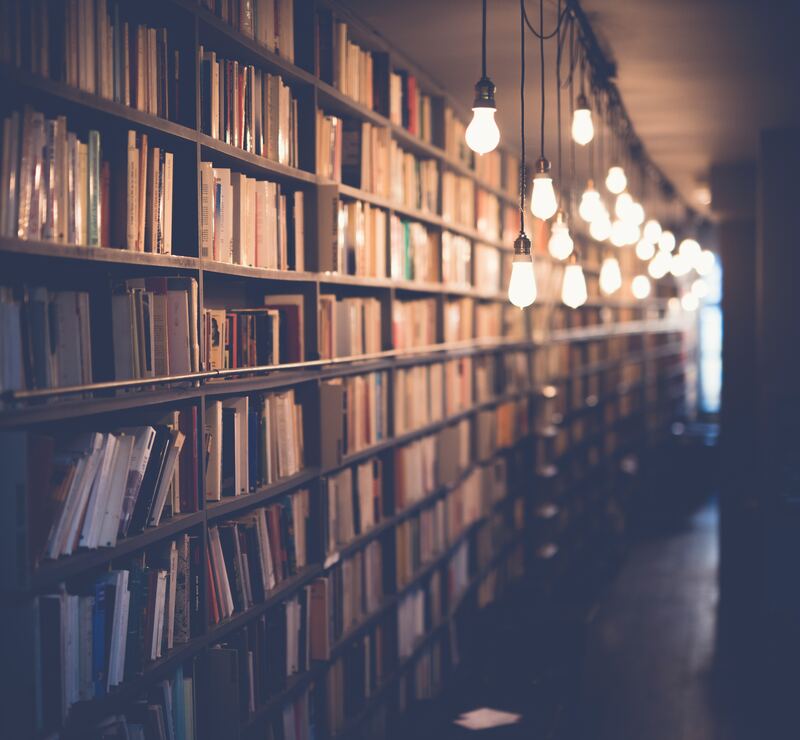 You’ll need to find the publisher whose target audience would be interested in your book, and who hasn’t published several similar titles already. The best tool I have found so far to get you this information is, without a doubt, the Writer’s Market. You can purchase a print copy or pay for a one-year membership to their site. Very few publishers pay advances anymore, especially to unknown authors. You often only get paid if the book sells, and a very small percentage at that (8% royalties are pretty common). For the authors who are lucky enough to get an advance, the royalties are paid against that advance. This means that if you get a $3,000 advance, you only get any more money if book sales surpass $3,000. Most traditional publishers now want authors to already have a social media following or email list before they’ll consider the author’s manuscripts. This means that before you’ll even be considered for publication, you already have to do a large amount of marketing for your book. This is one of the reasons some authors choose to go the indie route—f they’re doing all the marketing themselves, they might as well keep 100% of the profit (more on this later). Traditional publishing is best for: authors who want to do writing only, and have no interest in entrepreneurship or marketing (though you’ll still need to do some marketing). Traditional publishing is not great for: writers who have not learned to deal with rejection; writers who are unwilling to make major changes to their manuscript; writers who want to get published as quickly as possible. 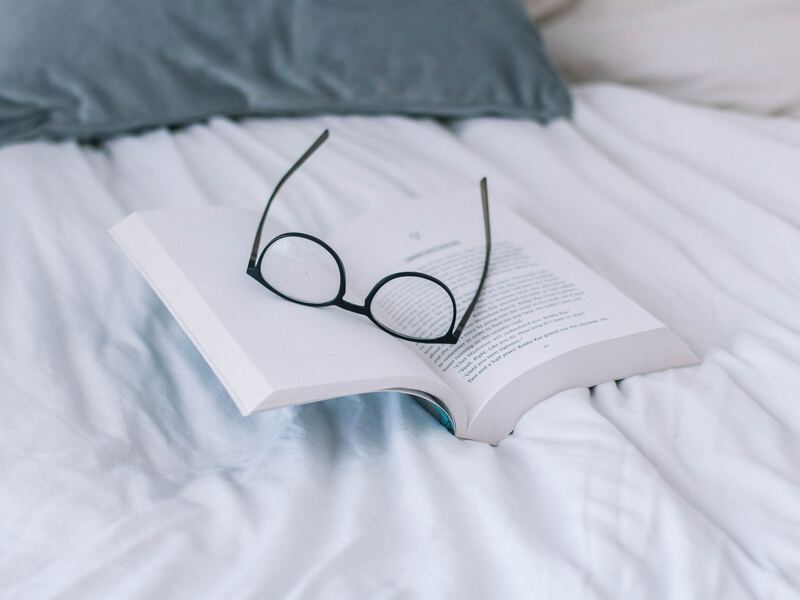 There are a tonne of misconceptions about self-publishing out there, and still, unfortunately, a lot of stigma associated with it. There’s absolutely no reason for this. Self-publishing is simply another way to get published. Nothing more, nothing less. However, it’s important to know that self-publishing and vanity publishing are two very different things. One is not better than the other. Each has its own purpose. Read on to find out more. Self-publishing means you are the publisher. There is no such thing as a self-publishing company, unless you are that company. That’s why it’s called “self” publishing. Companies that advertise themselves as self-publishing companies are, in fact, vanity publishers. Again, there is a time and a place for vanity publishing, but it is important to know that it is not the same as self-publishing. True self-publishing means you have set yourself up as a publisher. In Canada, this means setting yourself up as a publishing business by creating an ISBN account with Libraries and Archives Canada. It drives me crazy when I see articles and advertisements for Canadians about how a “self-publishing company” (there’s no such thing) can easily sell you an ISBN. Folks, remember this: ISBNs in Canada are FREE. Yep, you read that right. ISBNs are FREE in Canada. If you want to truly self-publish in Canada, your first step is to go to this website. Click on “YES—I accept” and fill out the form. Once you’re done, click Submit. You’ll be contacted by email within a few business days and will be given your first ISBN. (or ISBNs, depending on how you filled out the form). Libraries and archives Canada actually has a really helpful video to help you understand how ISBNs work in Canada. Once you have your ISBN, you’ll need a barcode (if you’re going to be selling physical copies). In Canada, you’ll need to hire the services of a graphic designer to do this. I found mine on Fiverr and I’m pretty happy with the service. In the United States, the official ISBN seller is ISBN.org by Bowker. Prices start at US$125 for one ISBN, or you can bundle several ISBNs into one package to save some money over the long run, if you intend on publishing several books. If you live outside of the U.S. or Canada, you’ll need to check with your country’s ISBN agency, as there are several agencies worldwide. This website has some helpful information about the requirements of each country participating in the ISBN program. And this website has a very in-depth explanation of what an ISBN is, what it’s for, and whether you should buy your own or go with a “free” one provided by another company. Yes, when you self-publish, you sort of do it all yourself. But not really. It’s helpful to think of self-publishing as a project that needs to be managed. As a self-publisher, you are the project manager of the publishing project for your book. As such, it’s your job to outsource tasks where needed, and to manage the process of getting the book from writing to publishing, print, distribution, and sales. Chances are, if you’re a writer, you’re not an expert in every single thing that goes into sending a book to publish & print. Here’s what goes into self-publishing a book, along with the tasks you should consider outsourcing. While you can and should self-edit, the editing process shouldn’t end there. 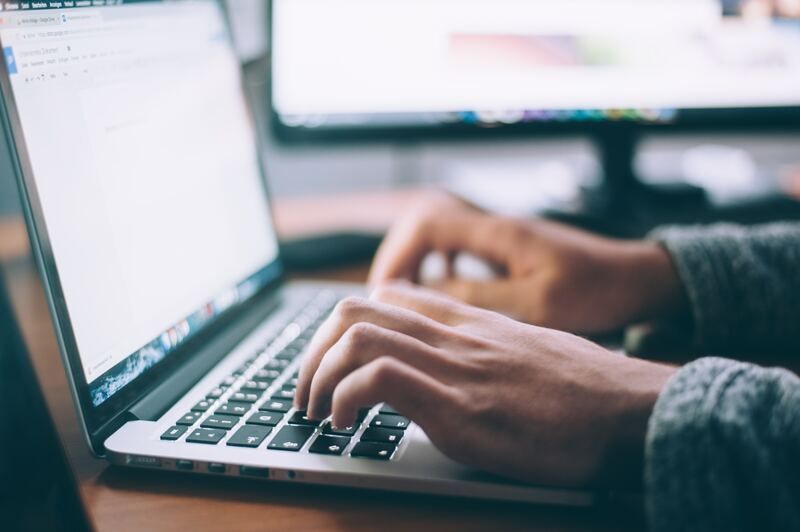 It’s extremely difficult to edit your own work, and hiring an industry expert can help you save a lot of headaches down the road. The same comments about editing also apply to proofreading. Be sure to hire a proofreader AFTER you’ve hired an editor. Some editors offer both services as a bundle. Unless you’re a graphic artist, chances are, your cover art design is pretty poor, and you probably don’t know what goes into it. It’s worth hiring a professional for this, because, despite the clichés, people do still judge a book by its cover. Although ISBNs are free in Canada, the barcodes are not. This one is not really optional—hire a graphic designer who has the proper programs to create these barcodes and knows how to use them. Again, unless you have previous experience, chances are, you don’t know how to properly lay out a book. 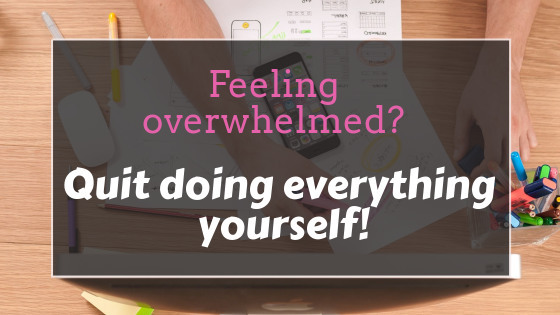 Hire an expert and save yourself the headaches. This applies both for eBooks as well as print books. After your book has been edited, proofread, and officially published, you’ll need to market it. Ideally, this process begins even before the book is printed. You’l need to find your following. An author website with a mailing list that’s attractive to your target market can do wonders in helping you to market your book once it’s ready. You can also do in-person marketing via book signings at libraries, bookstores, and more. Giving away the first chapter of your book as a bonus for signing up for your mailing list can work, or giving away the first book in a series is also sometimes a good idea. Here’s a great post giving authors even more ideas on how to grow their email list. Marketing is one task that is probably best done by the person self-publishing the book. You care about your project, so you’re more likely to market it well. That’s not to say that you can’t hire a marketer if you so wish, but I find most indie authors prefer to market and sell their own work. If you hate “selling yourself,” this is something you may want to consider outsourcing. Distributing your book can come in the form of simply selling it online via your website or a retailer such as Amazon, or going the traditional route and trying to sell to independent and/or major book retailers. 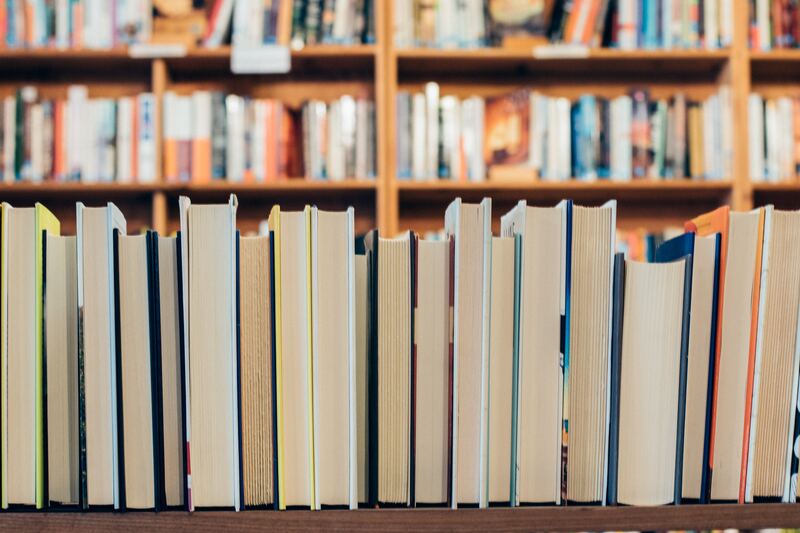 This article offers great advice on how to get your self-published work into bookstores and libraries. It sounds like self-publishing is a lot of work with no guaranteed results of sales. Why would anyone want to do it? Here’s why. 100% freedom in the creative process. Don’t like what the editor had to say? Ignore it. Don’t like the cover art? Hire a different artist. Keep 100% of the profit. Because you’re the one selling and promoting, you get to keep your hard-earned money (after your initial investment, of course). No middle man or woman, which means less rejection. If you’re managing your book project, you’re in charge of the final decisions. 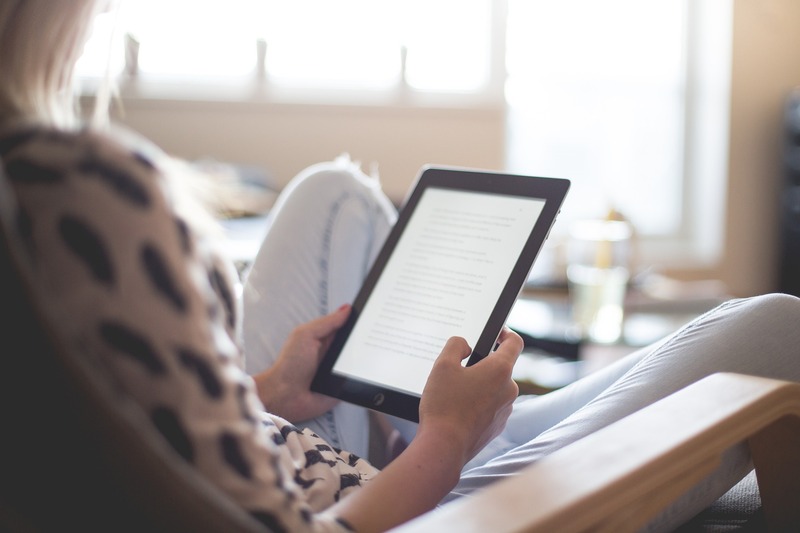 If you don’t care about seeing your book in print, you can publish your book as an eBook only, which will save you on printing and distribution costs. Requires an upfront financial investment for outsourcing the tasks you’re not an expert in. This investment can get pretty pricey if you’re hiring experts in the field, which you should be. You run the risk of being tempted to “do it all yourself” and end up burnt out, or worse, with a less-than-ideal product that won’t sell or that will affect your reputation as a writer negatively. Requires a significant time commitment to see a book project from writing to distribution and sales, even if outsourcing several tasks. Self-publishing is best for: authors with an entrepreneurial streak who enjoy full control of their creative process and have some money set aside for their entrepreneurial pursuits; authors who wish to understand more about the publishing process via a hands-on approach. Self-publishing is not ideal for: authors who tend to procrastinate or leave projects unfinished, authors with no interest in marketing, authors with zero funds; authors who don’t understand the difference between self-publishing and vanity publishing. Speaking of which… what exactly is the difference between vanity publishing and self-publishing? Now that we’ve addressed self-publishing versus traditional publishing, let’s talk about the publishing type that a lot of people think is self-publishing but actually isn’t: vanity -publishing. In its simplest terms, vanity publishing means paying a company to publish your book. Many people confuse vanity publishing with self-publishing because in both cases, the author must put money down upfront. However, these are two different methods of publishing a book. 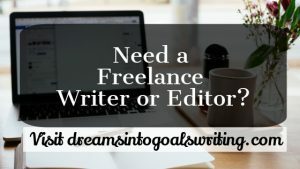 In self-publishing, the author has full control over the creative process, and the author decides which freelancers they’ll hire for each step of the process. With vanity publishing, you sign a contract with a “one-stop shop” company, pay them in advance to get your book ready for market, and then you earn some royalties once the books are sold. In most cases, you have to use the editors, cover book artists, and book layout designers that the company employs or contracts, and in most cases, you’re still responsible for doing most or all of the marketing for your book. I’ll probably get a lot of flack for saying this, but I believe there’s a time and a place for vanity publishing, and no, I don’t believe all these companies are running scams (though some definitely are). Read the “who it’s for” section below to understand why I think vanity publishing is sometimes OK. The reason I personally don’t like vanity publishing is that you pay in advance and in most cases, only earn royalties on the sales of your books, so these companies are in effect, charging you twice. I think if you’re going to pay to have your book published, then 100% of the profits should be yours to keep. Another reason to be weary of vanity publishing is that if you wish to enter your book into any writing contests, you may be unable to do it, since many contests do not allow vanity published books. Finally, if you’re in Canada, and the vanity publisher you’re about to hire boasts that they can include your ISBN in your package, run the other way. ISBNs are free in Canada; there’s absolutely no reason you should be charged for one by a private company. One-stop shop. You don’t have to seek out freelancers, as the company provides their own. 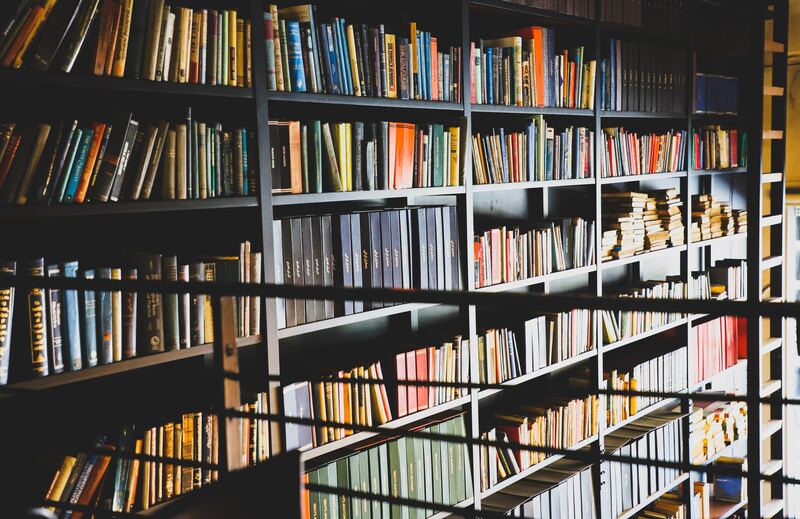 Distribution is less of a headache than with self-publishing, as many vanity publishers have established relationships with independent book shops. No middle man or woman: you get published as long as you can pay. Pay to play. You have to pay ahead of time, and vanity publishing can be extremely expensive. Stigmatized. Whereas self-publishing is becoming more and more accepted as a form of getting your book into the hands of readers, vanity publishing is still very much looked down upon by most established writers and others in the publishing industry. You still have to do most of your own marketing in most cases, even though you supposedly paid someone to do it for you. You already paid the vanity publisher, and their money comes from authors, not readers. This leaves the vanity publisher little incentive to truly market your book. Your book may be barred from several writing contests. Some vanity publishers will publish anything as long as they get paid. This means less-than-ideal work is put out there, which again, can affect your reputation as a writer negatively. Great potential for authors to be scammed. These vanity publishers have popped up all over the place, and if you don’t know what you’re doing, you could run the risk of falling into a scam, spending a lot of money, and not actually seeing your book published or sold. Signs of a scam include vanity presses that require you to sign the rights to your work over to them, a company that doesn’t provide a clear contract, and more. If someone wants the rights to your book, they need to pay you, not the other way around. 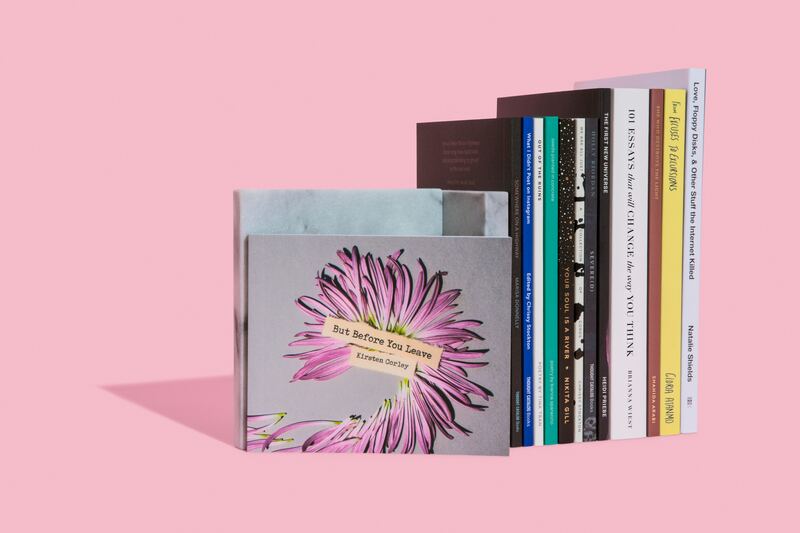 Unfortunately, a lot of vanity presses take the rights to your work, so you’ll need to do a tonne of research if you decide to go the vanity publishing route. Vanity Publishing is best for: Authors with significant funds who just want to see their work in print and don’t intend on selling their work commercially. A good example may be an author who’s written a memoir to give as a gift to their family, or someone who wants their work in print for their personal use only. Vanity publishing is best for authors who are willing to do some research ahead of time to avoid any scams. Whereas some people would argue that all vanity publishers are scammers, I disagree. Vanity publishing is simply another option in the publishing industry. If you wish to pay to get your book published, have the funds to do so, and don’t mind doing a bit of research to ensure you’ll still getting something out of your investment, then power to you. It’s worth noting that for any authors who just want to see their books in print and don’t intend on selling them, simply printing and getting a book bound may be cheaper and just as viable an option. However, some people like the idea of having their book registered in the archives of their nation, in which case publishing is a necessity (e.g. they’ll need an ISBN). Vanity publishing is not ideal for: authors who hope to be listed in traditional best seller lists (e.g. NY Times), authors who wish to enter writing contests, authors who hope to see their books achieve commercial success, authors who would like to have 100% control over the creative process, authors who do not have large funds, authors who do not have time to research companies thoroughly. In other words, whereas there’s a time and a place for vanity publishing, that time is short and that place is small. And just a note on the traditional best seller lists… you can hope all you want, but even traditionally published authors have little chance of getting on those lists. There’s a LOT that goes into getting up there, and it’s best to concentrate on the parts of the process you actually have control over. 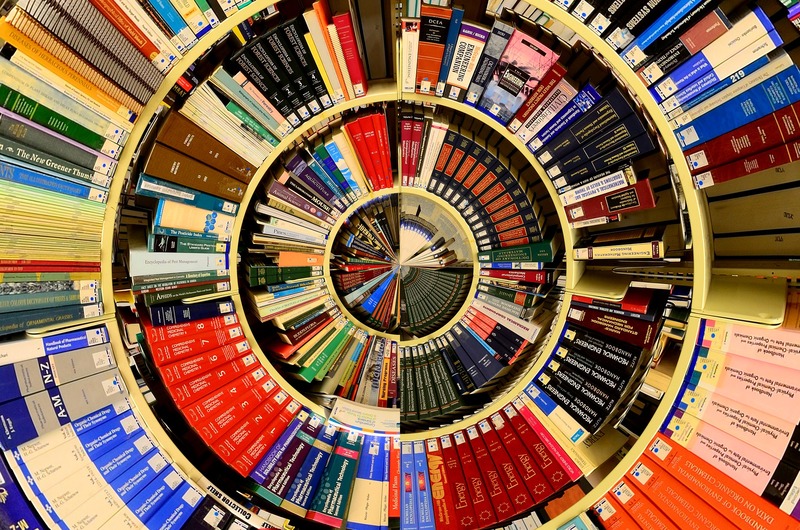 Although it’s beyond the scope of this post, there’s also something called hybrid publishing. Briefly, hybrid publishing is usually offered by traditional publishers to authors who want to negotiate higher royalties in exchange for making their own initial investment in their work. In other words, the author pays for some services out of pocket. There are many different ways that hybrid publishing works, and it’s really a catch-all term for any publishing that doesn’t fit neatly into the self-publishing versus traditional publishing or vanity publishing methods. For more information on hybrid publishing models, see this article. So there you have it. A mammoth post explaining the differences between traditional publishing versus self-publishing, and as a bonus, an explanation of vanity publishing, too. If you’re interested in self-publishing, one of my favourite resources is The Creative Penn. Joanna Penn is an ultra-smart, super successful indie author who offers a tonne of advice to authors who wish to self-publish. She’s walking the talk and actually making a great living as an indie author. If you hope to publish traditionally, my go-to resource is The Writer’s Market. It’s a great book chock-full of information about literary agents, queries, and listings of book publishers in every genre you can think of. It also lists magazines that take submissions. It’s an excellent resource that every writer should own. What are your thoughts? Will you self-publish or traditionally publish your next book? Let me know in the comments. Wow. Super informative article. Thanks! Your explanations helped me make more sense of it all. Very helpful article. I will share this. Thank you Jordan; glad the article was helpful to you.